The reason why volcanic wines form a discrete category goes far beyond the truth that volcanoes themselves have always had a primitive grip on our imagination. A benchmark birthland of this exquisite, intriguing category of sheer personality is the majestic island of Santorini. 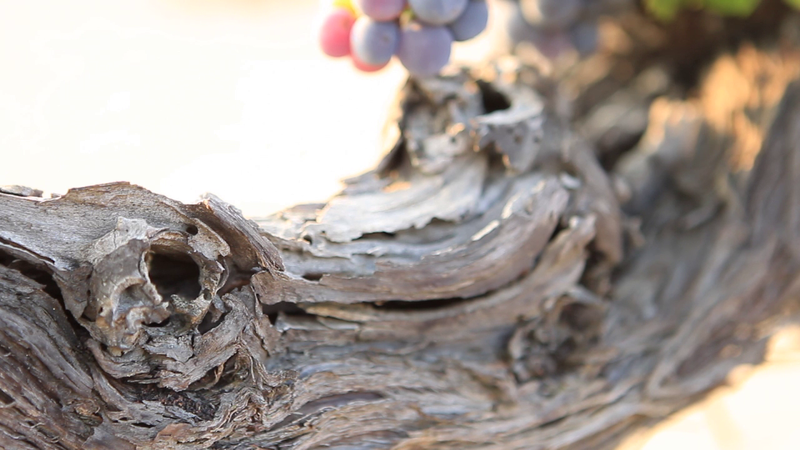 We do not own nor manage any vineyards in Santorini. In 2012 we have introduced a strategic partnership with SANTO WINES, the major producer of the island. In that context, we have contributed in the launch of the new SANTORINI brand and the new image of the PDO wines of SANTO WINES. Since 2012 our winery is the exclusive distributor of SANTO WINES portfolio in the domestic market and abroad.